Home Featured Is the Rise of In-House Do-It-Yourself Market Research the New Normal? One of the biggest trends and developments the market research industry is undergoing is the rise of in-house do-it-yourself (DIY) research. There was a time when agencies were needed to collect data but with the array of solutions now available, many client sides believe that they can mine huge volumes of behavioural data without the need for an agency. On top of that, the internet has been a game-changer. It has made it easier and cheaper to collect data. However, as cost saving and as fast as DIY research sounds, market researchers will benefit from knowing when it works and when it doesn’t. I recently discuss this “new normal” scenario with Linh Pham, Head of Marketing at Coinhako and she advised that, “DIY research is not as simple as you think and there is a need to always be well-prepared for unforeseeable issues which might affect the accuracy of the research result”. She will be highlighting challenges in DIY research as well as ways of overcoming them in her presentation, “DIY Research – The (Ugly) Truth on Conducting DIY Research” at the MRMW APAC 2019 on 20 – 21 February in Singapore. Linh has been working with many start-ups which expanded rapidly and needed tremendous sources of market insights. 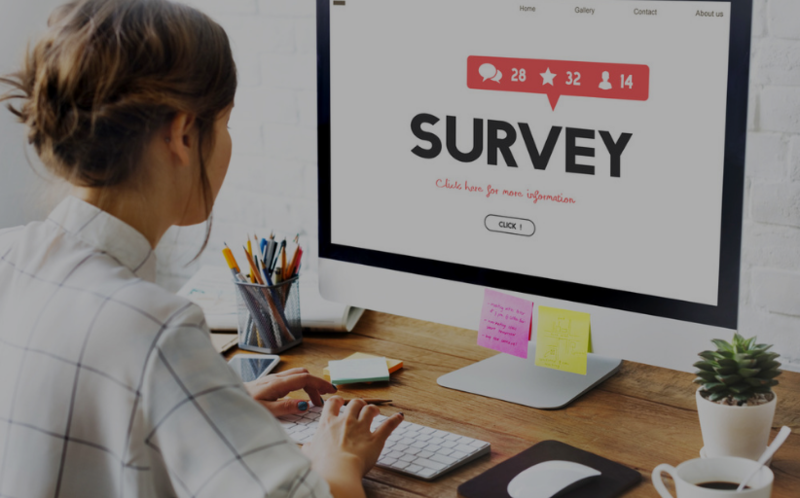 However, with the lack of budget to engage with market research companies, they conducted many DIY research projects to assess the market fit. This is a common approach for most of the start-ups and small business enterprises. Linh would like to share her humble experiences as well as learnings in the past 7 years she had with entrepreneurs and leaders at SMEs. With innovation of marketing technology, marketers nowadays are able to deep dive into data to understand consumers’ behaviour at a more sophisticated level. And Linh highly recommend researchers/content creators to attend conferences like MRMW APAC to keep informed on new products, platforms, technologies so that you will know very well what resources you can tap into to be more innovative. 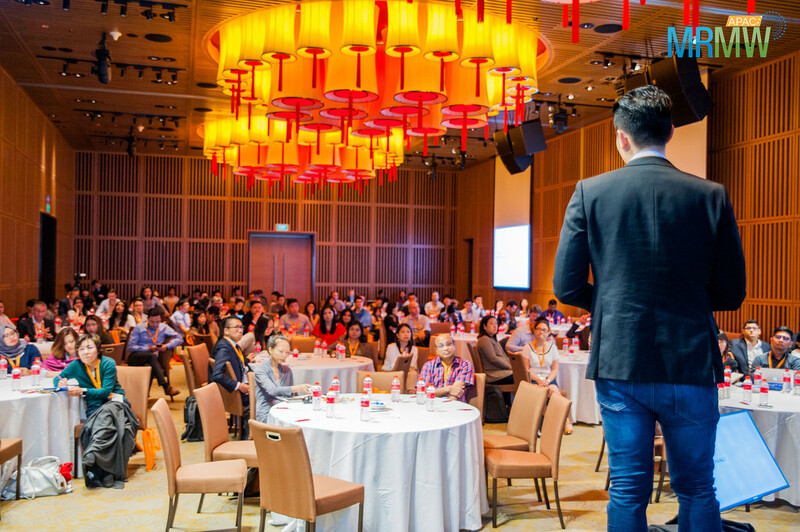 She also feels that the MRMW APAC conference plays a crucial role in creating and providing an engaging environment to connect marketing professionals working in the APAC region who are keen on exchanging consumer insights, growing trends and innovative technology updates. Join Linh and other key speakers from leading global and regional brands as well as well-known agencies such as Formula One, Amazon, Spotify, Go-Jek, P&G, L’Oreal, Mondelēz, Income, Intel, Citi, honestbee, Mastercard, Traveloka, Insightzclub, Ipsos, Kantar, Borderless Access and many more!